December 6, 2018 — We are pleased to announce that we’re officially launching our new JuanTax mobile app! Now available in both Android and iOS platforms. 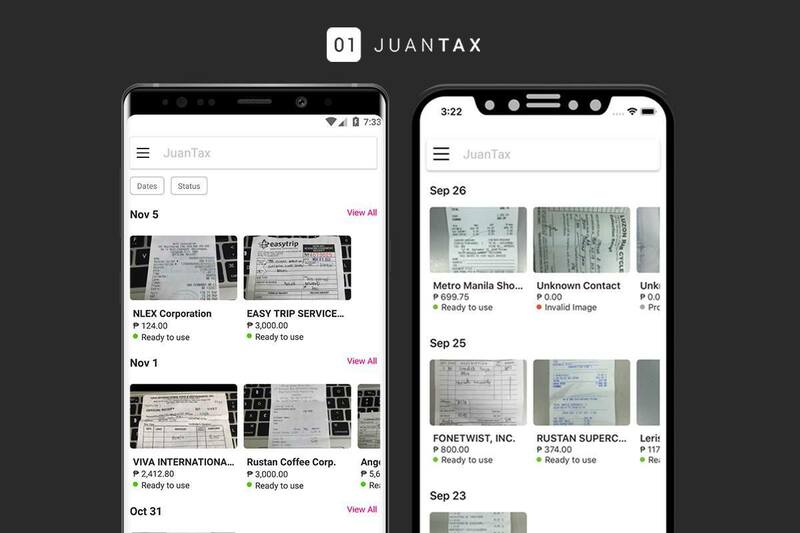 The Philippine’s cloud-based tax filing software JuanTax now has its own mobile app which lets you capture transaction details from documents such as invoices and receipts and turn them into digital data that will automatically be pushed directly into the tax software and in to your mobile device! 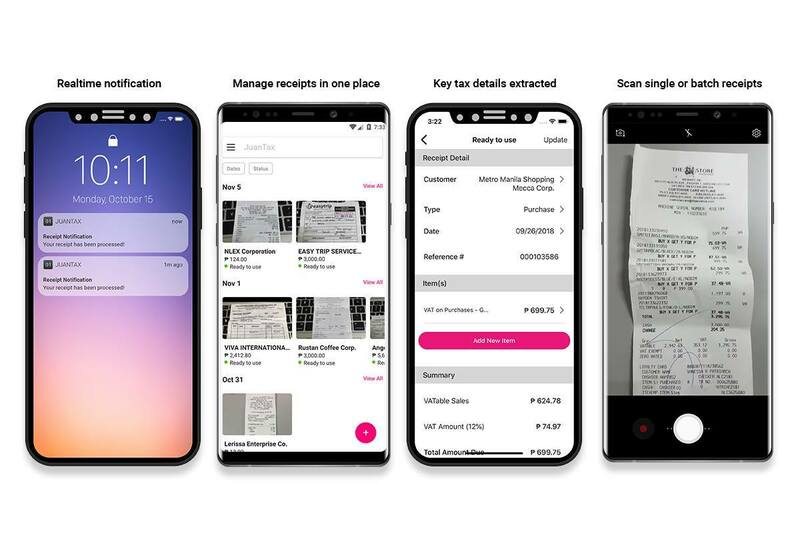 With JuanTax Mobile App, all you have to do is take a snapshot of accounting records such as receipts and invoices using your mobile phone and have it pushed inside Transactions Module in no time! JuanTax Mobile doesn’t only allow you to take snapshots of your documents, but just by taking a picture from your phone, our mobile app can also turn into your own digital backup system that lets you view your files 24/7. Since JuanTax mobile is cloud-based, your captured document images will automatically flow directly to JuanTax real-time. We also have a reliable in-app live chat which lets you communicate with our support team anytime, anywhere! Remove the hassle in manual data entry and file your tax returns with ease! Visit this article to learn more about JuanTax Mobile App. 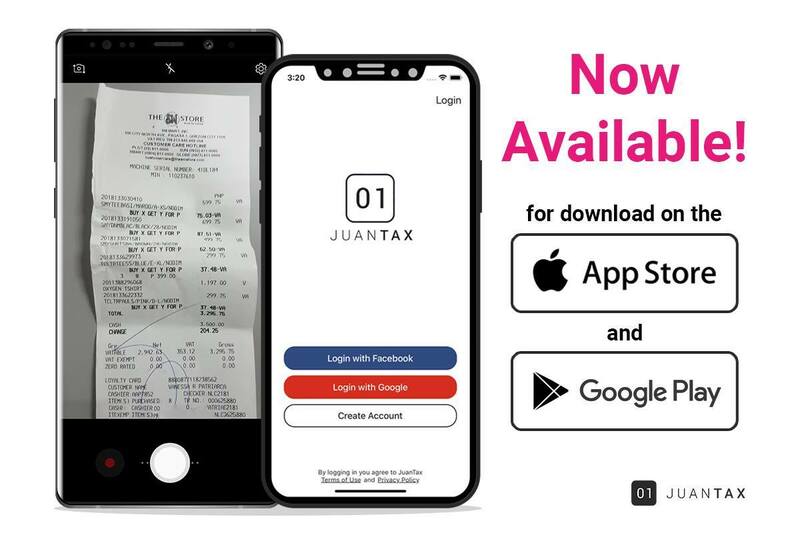 JuanTax Mobile App is now available for download in the Apple Store for iOS devices and Play Store for Android mobile phones. Start doing your taxes right and download JuanTax Mobile today! Note: JuanTax Mobile is currently in beta testing. This means after you’ve downloaded the app, you will be required to key in your email address in order to try out our mobile app.